72 pin SIMMs are available in the following sizes: 8MB, 16MB, 32MB, 64MB. The number of chips on the SIMMs module may vary as will single sided or double sided. Nine chip modules have parity and will also work on pc’s. 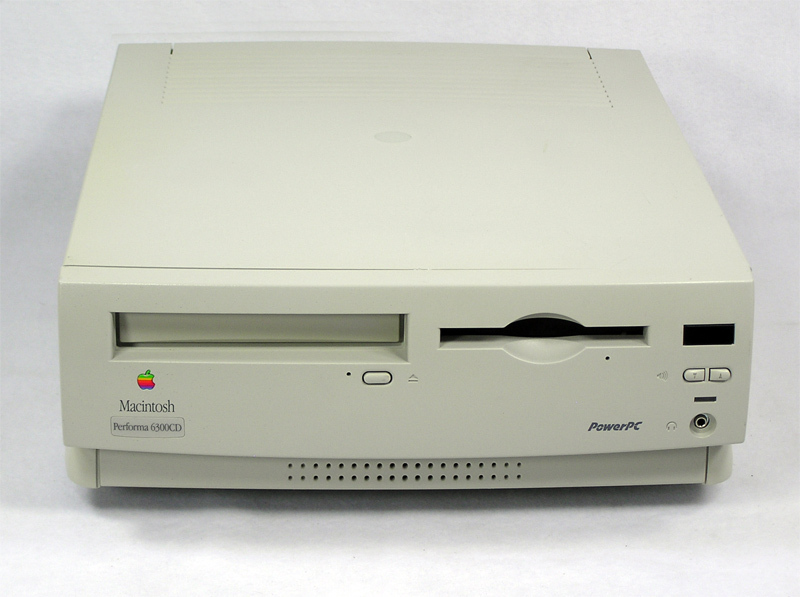 The Apple Macintosh Performa 6200/6300 family were one of the inexpensive Performa series in the mid 90’s. Modems and TV Tuner are untested. Expect minor scuffs, scratches, etc. Power cables not included but free upon request. Sold with or without keyboard and mouse. Case parts for the following models. Each may have minor scuffs, scratches, black marks, discoloration, etc. 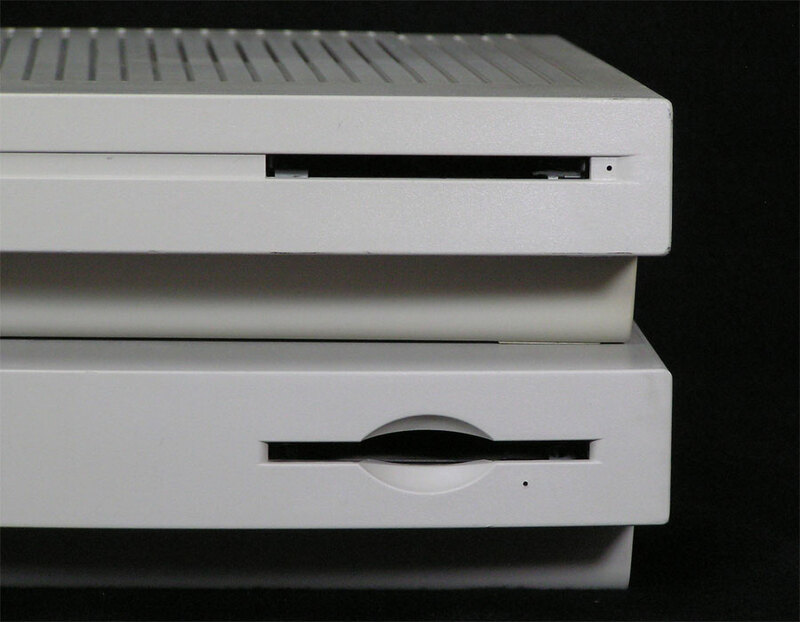 Apple 815-1800 or 922-1160. Fan or Fan/Video card Bracket. Other side of the bracket is available separately. 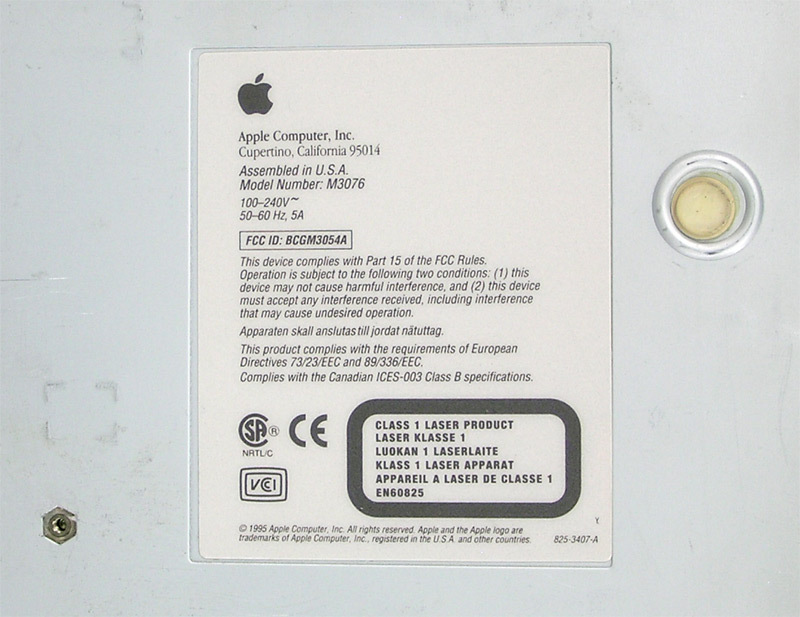 Apple 661-0139 or 805-0853-A. Front Panel Control Board. Sits right inside the front bezel and has the volume, power light and headphone jack. 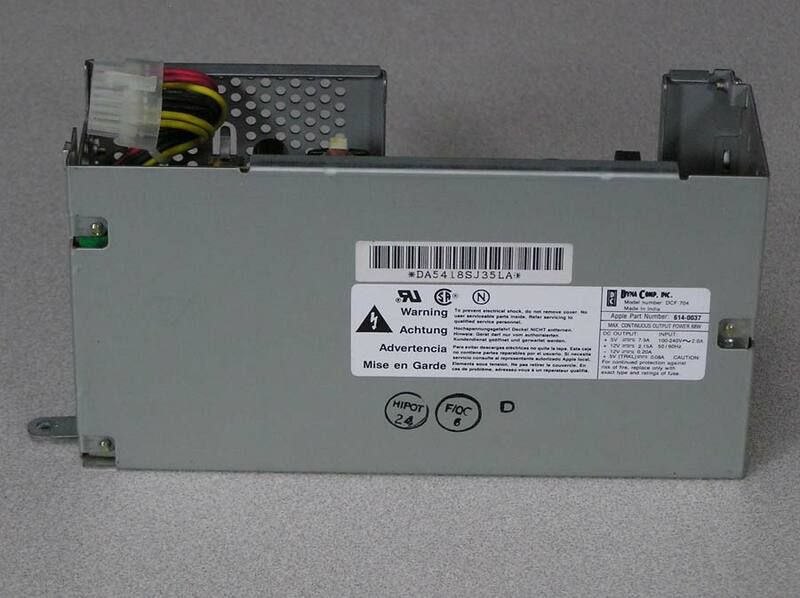 Apple 661-1008 or 820-0685-B. 75 MHZ Logic Board assembly with a PowerPC 603 processor. 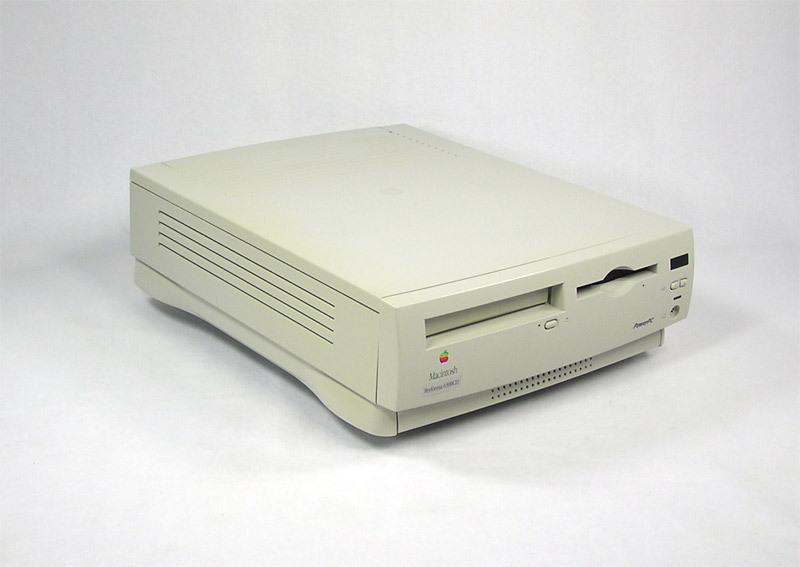 Apple 820-0541-B. Monitor Out Board. 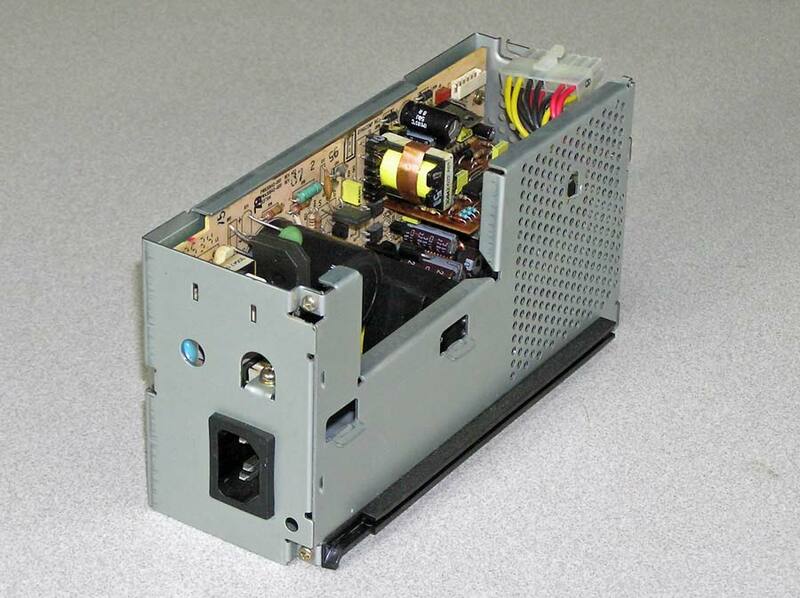 This board supplies the standard Mac monitor port – DB-15. 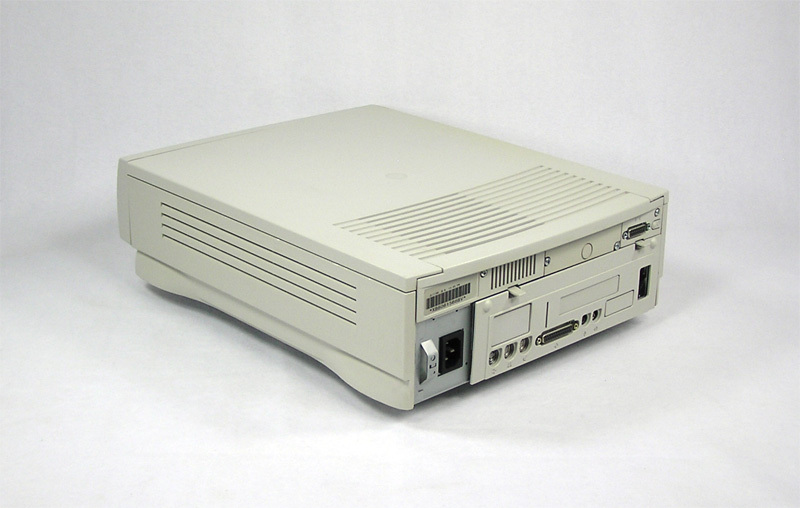 Apple 805-0858-A. 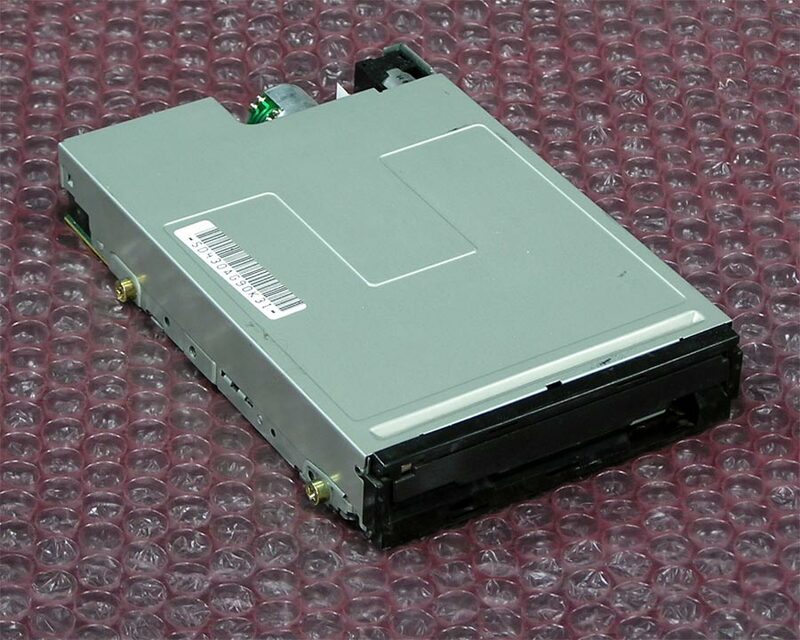 This is the cover for the upper slot where a TV Tuner card would go.